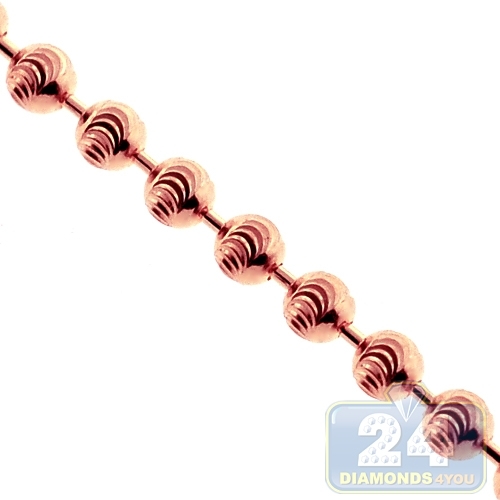 Comfortable and fashionable, our moon cut bead chain gives a contemporary look! 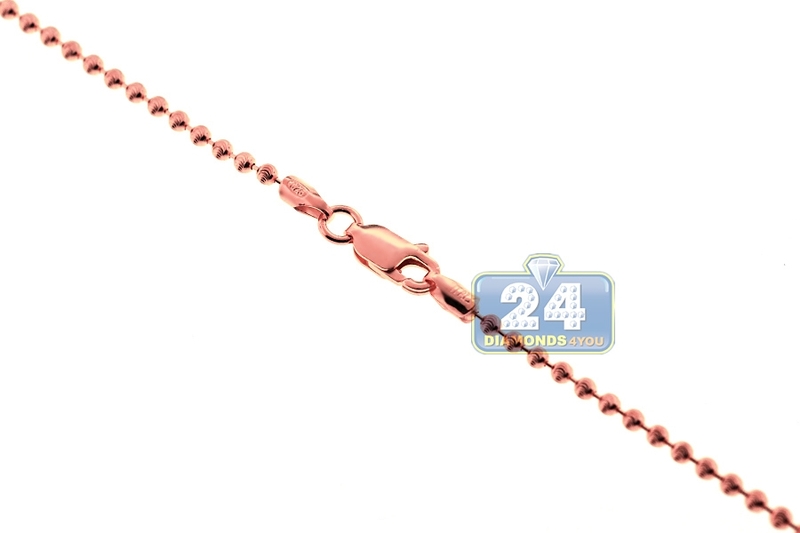 It is masterly produced from 925 sterling silver, and covered with rose gold plating that helps prevent tarnishing and gives a bright color. 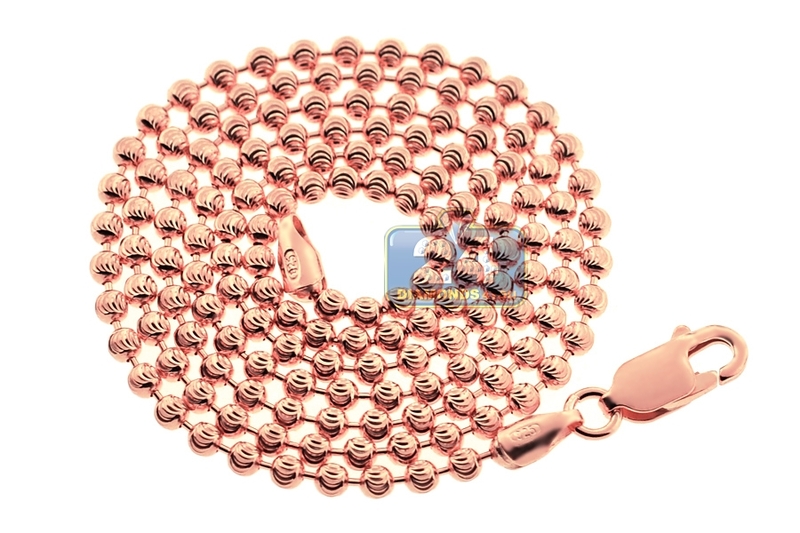 The necklace measures 2 mm in width, 18-36 inches in length; and also secures with a safe lobster claw clasp. This bright army moon cut chain can be worn anytime, anywhere!